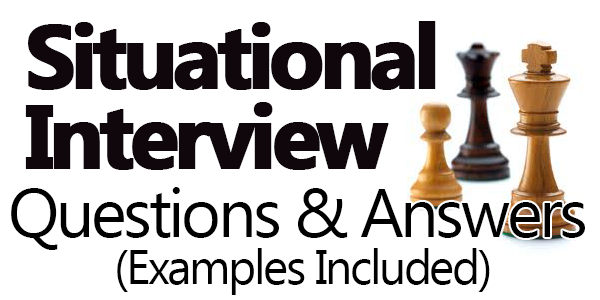 Interviewers ask Situational Questions in order to get as much information as possible about you. You obviously already know that. But what kind of information are they looking for? Whatever it is that will help them determine if you are the right one for the position. It does not matter if you consider yourself the most capable person in the world and you are sure that you can perform well in the position to which you are postulating. If you do not answer the questions correctly, you will not get the job. Remember that the interviewer does not know you; therefore, she/he cannot know how you really are professionally and personally unless you tell them. 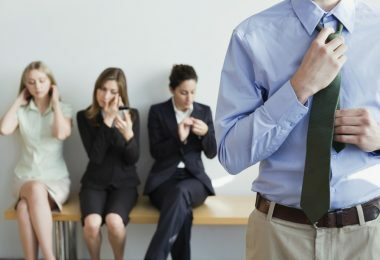 However, the interviewer will not only take into account your words, but also, how you express yourself, your body language and also if you hear sincere. 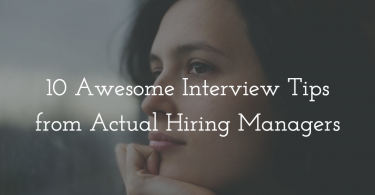 So, a good interview means making a good impression, period. Why should we choose it? or What can you offer us that the other candidates can not? What are the tasks you enjoy most about your job, and which do you like least? Why did you leave your previous job? or Why do you want to leave your current job? Have you ever had to take on a role that was not assigned to you by your superior? What were the circumstances and what did he do? Can you describe a situation where you had to perform multiple tasks and meet strict deadlines? How did you make sure they are done on time? Describe some critical job situation you have faced. How did you handle the situation? Describe a situation where you had to use persuasion to have someone else see things like you. Give me an example of when you set a goal and were able to reach it. Have you ever gone beyond the line of duty to do your job? How do you handle conflicts? Give me an example. Tell me some experience where you had to make a very important decision in a matter of seconds. Did you ever have to fire someone? why? What would you do if you discovered that your superior is involved in an act of corruption? A colleague has confessed that he has AIDS but is afraid to report it to Management. What would you do? Your colleague is often late and is constantly missing work. Would you report it to your superiors? How do you work best? As an Individual or as a team member? Why? 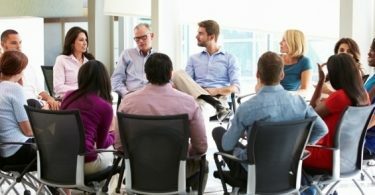 How would you deal with a team member who is hurting the rest? If someone secretly trusts something that involves the welfare of the company, what would you do? What would you do if your superior constantly asks you to stay beyond of normal working hours? If you feel you are a victim of sexual harassment by your superior or colleague. How would he react? What would be the ideal working environment for you? How do you feel under pressure? What do you think it takes to be a successful person? What do you like to do in your free time? Which are your hobbies? Is there anyone who has influenced you personally or professionally? Are you considered an introvert or extroverted person? Do you like kids? (Animals, plants, etc.). What would you expect of me if I were to get the job? What would be the highest priority of the person occupying the position? What are the daily expectations and responsibilities of this position? Does this organization support training programs for its employees? Could you describe the managerial style of this company? What are the values ​​of this company? What are the biggest challenges facing the company in the future? What is the performance evaluation system they use? When will you tell me about your decision (about the position)? If the job is offered, how soon would they expect it to start? When can I take a vacation? (if you are offered the job, you can consult in due course with the Human Resources office). Can I change my work schedule if I get the job? When would I get a raise? The questions and answers of an interview can only be predicted and prepared to a certain degree. However, being prepared means that when an unexpected or difficult questions arise, you will not be frightened or nervous, as will surely happen to other candidates. On the contrary, you will turn these questions into opportunities to impress your prospect employers. Nobody knows you better than you. Make a list of your best features, your best skills and use every opportunity that comes to you during the interview to bring them to light.